Watch Out! There are a lot of things to watch out for when people start preaching on tithes & giving. 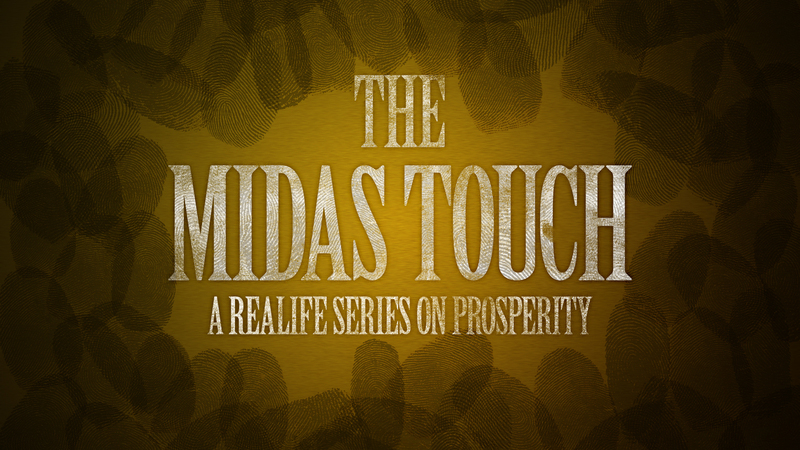 In part 3 of “The Midas Touch” JT Clark continues to take a balanced approach to talking about Biblical prosperity. No Replies to "The Midas Touch :: Part 3"